since we realized it could be one or the other. And most reply the same way. and we try to mean it. 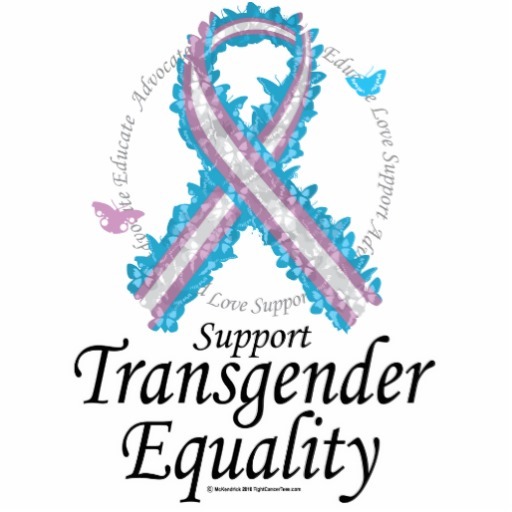 This entry was posted in LGBTQ, Poetry and tagged Bri Golec, LGBTQ, poetry, transgender. Bookmark the permalink. For sure. I have a lot more to say, but I think brevity is more important right now.